Every year – on the first day of the year – I watch the Lord of the Rings. I watch the whole thing, the extended edition, all the way through, start to finish. I totally immerse myself in Middle Earth, and I think about if The Lord of the Rings was real and true, and if I was an actual person in that real and true story – who would I be? who have I been? and most importantly who do I want to be? I’ve blogged this before (Gandalf Changed My Life) – but last year I didn’t talk about it at all. Which I find interesting. 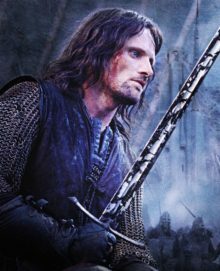 And because of that, I’m not entirely sure what my thoughts were – I do remember that I was pretty damn sure that I was a miserable failure at “being Aragorn.” And since I’d failed time and again in my quest to personify the coolest character in the trilogy, I decided to try something totally different. I decided that I’d give “being Frodo” a go. 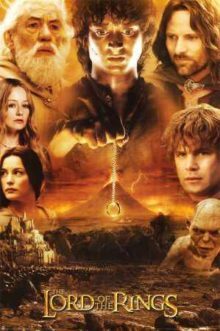 I had this idea that I would spend the year “taking the ring to Mordor.” The ring being a metaphor for my sugar and crap food addiction. The idea being that how could I ever hope to achieve Aragorn if I couldn’t even defeat the craving for a cookie. And no! I did not succeed with Frodo either. Which I think has got to be Sam’s fault and not mine – because we all know that Frodo would never have made it all the way to Mount Doom without Sam – and I didn’t have a Sam, or a Merry or a Pippin. I didn’t have Aragorn, Elrond, Arwyn, or even Gandalph… I was all alone in the dark woods with Grima Wormtongue and Gollum! Both of whom stuck to me like glue for the entire year. So, you can see that my failure to get the ring to Mordor was totally NOT MY FAULT. Which brought me to the conclusion that it also wasn’t my fault that I couldn’t produce a credible Aragorn persona. Who would Aragorn be if he didn’t have Arwyn, Elrond, and Gandalf? What would he do if he didn’t have a fellowship to lead? Or a destiny to fulfill? I think he’d be sitting around eating cookies and talking to Grima Wormtongue… that’s what I think. I’m going to be a Ranger. More like Strider than Aragorn. 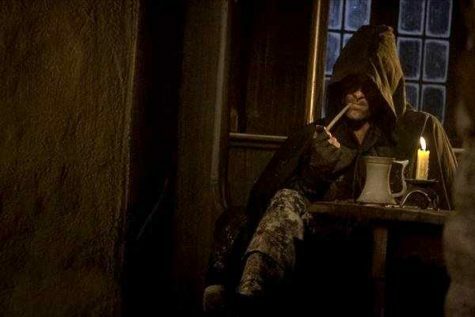 Lurking in the shadows, looking dark and dangerous, protecting the shire – but doing it alone. Anyway I like it. Self sufficient. Capable. Strong. Dependable in a pinch but not necessarily nice about it. Definitely I’ve got your back. Not afraid of the dark, or dark places, graveyards, dark magick, or difficult questions. 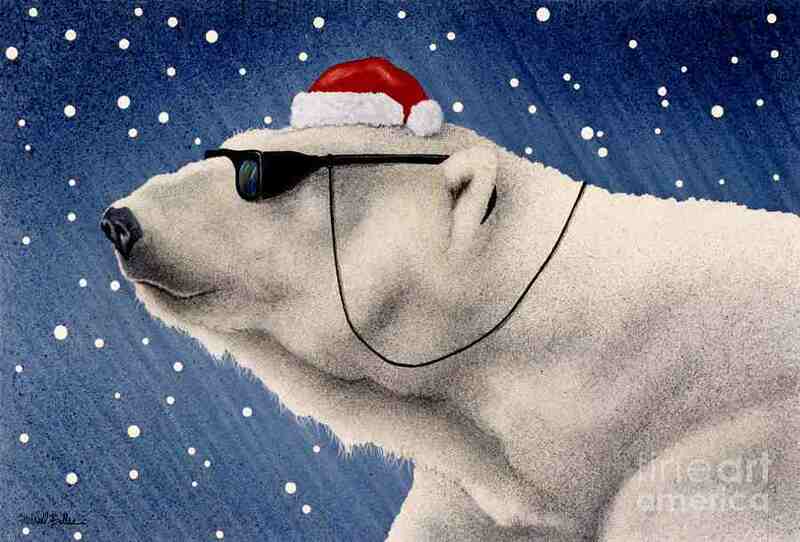 That’s who I’m going to strive to be in the new year. But wait! Maybe I did succeed after all… because if I remember correctly, Frodo did NOT throw the ring into the fires of Mount Doom. He changed his mind at the last minute – and it was Gollum who actually (and inadvertantly) saved middle earth. 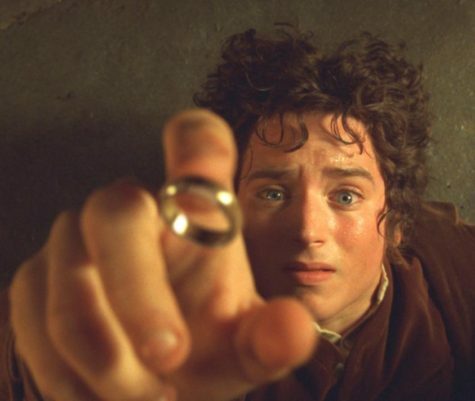 Had it been up to Frodo, the outcome would have been way different…. So… clearly last year’s self improvement project was doomed from the start! By the way: This post was migrated from my blogger blog (shirleytwofeathers.blogspot.com) and was first published on 12/31/11. Ok… I stumbled onto something very cool and hilarious. It’s the very secret diary of Aragorn… something I definitely need if I’m going to be him, don’t you think? Orcs killed: 7. V. good. Nice chat with Boromir. He’s not so bad. Ok… so I just posted a bunch of stuff about Ents. 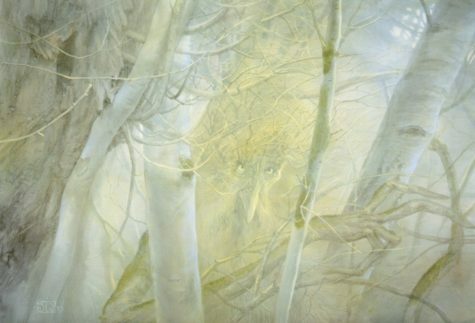 As a matter of fact, you now have access, on this site, to just about everything you might ever want to know about Treebeard and the Entmoot. I have quotes, a list, and fresh from wikipedia – a history. Why? Well, I’m getting to that. Don’t be hasty, little human. I watched the Lord of the Rings, as I always do this time of the year. And while I’ve already blogged about how once again, I’m going for the gold and will be trying to “be” Aragorn, what I haven’t talked endlessly about, at least not yet, but I will… soon enough, is who I have actually succeeded at “being” for the past year. And yes, you’ve probably guessed it already. I’m pretty sure that I’ve spent most of last year being about as Entish as a person can get. And yes, there were those interludes of insanity where I was absolutely “The Wrestler,” it seems that I did manage mostly to pull myself up by my bootstrings, and I’ve been hiding out in Fanghorn Forest ever since. Being an Ent isn’t all that bad, they are at least stable, private, and basically good. The problem is that an Ent is not what I aspire to be, and in my heart, I am only a little bit Entish. On the other hand, maybe it would be a good idea to aspire to be the best possible Ent in the coming year… what if the following description (from the book, The Two Towers) was true for me as well as Treebeard? Yes, I would like that. Sounds wonderful, doesn’t it. Magical even. 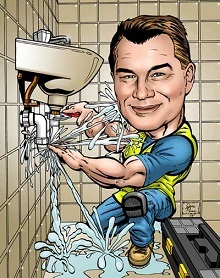 Altogether self absorbed – something I have a real talent for! And yet, it doesn’t fill me with the enthusiasm or the deep yearning I feel when I think about if I could only be Aragorn…. So… there you have it! Clearly, no one has been chomping at the bit to find out who I think I was in the “real” world of 2009. But it feels good to have it posted at last. I’m not sure why, but I get a sense of having “finished” it once it’s posted.